The government has had enough of racism and discrimination and is putting its foot down. 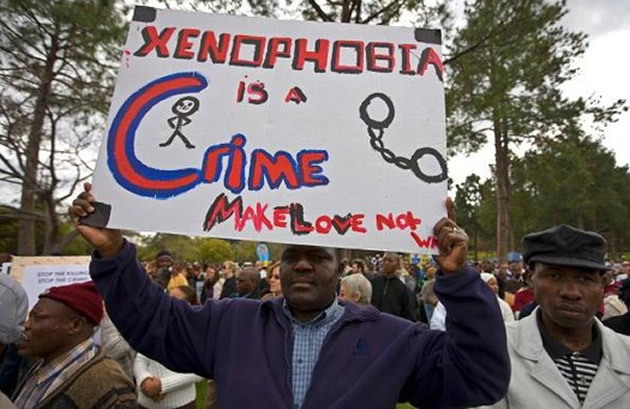 It has started work on a 67-page document, known as the national action plan (NAP), as a tool aimed at dealing with racism, xenophobia and discrimination in general. Justice and Constitutional Development Deputy Minister John Jeffrey said there was no doubt that South Africa needed such a plan. “The NAP is a culmination of an extensive process which started in 2015,” Jeffrey said.The plan, which is derived from the declaration programme of action adopted by the United Nations (UN) World Conference against racism, aims to promote and achieve the right to equality while combating racism, racial discrimination, xenophobia and related intolerance. Jeffrey said “the launch was also in honour of [struggle icon Ahmed] Kathrada who was instrumental in shaping the NAP prior to his passing”.The NAP launch comes hard on the heels of Human Rights Day and three days ahead of the second anniversary of apartheid activist Kathrada’s death. The regional head of the UN office of the high commissioner for human rights, Abigail Noko and European Union (EU) ambassador Marcus Cornaro welcomed the NAP and emphasised that its albatross was implementation. “The NAP should specify who should take action, establish a time frame and a budget and provide for monitoring and evaluation. It should also be a public document that is widely disseminated,” said Noko.